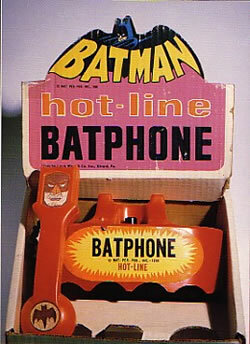 Original 1966 Batman Batphone with box. 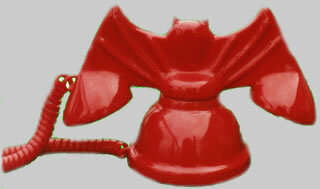 Very good condition, with slight wear. Made by Louis & Marx Co.